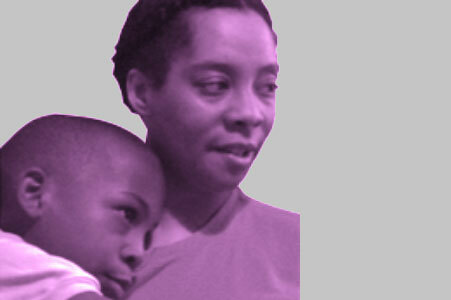 “When Tamika witnessed her older son’s first seizure, she was stunned and surprised. She didn’t know what it was or what to do for him. When Tamika witnessed her younger son’s first seizure, she knew exactly what it was…well…sort of. His seizures were slightly different. When Tamika witnessed her daughter’s first seizure, she knew that she had a mission in life: to be a hands-on mother, an advocate for childrens’ health and a dedicated teacher. This is exactly who she is–for her own children and for others’. Tamika is no longer surprised by seizures with any of her three children. This entry was posted in About CNNH and tagged testimonial. Bookmark the permalink.